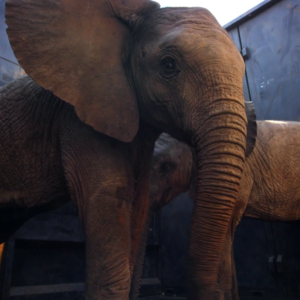 More than 80% of rhino horn illegally poached in Africa, moves to or through Vietnam. 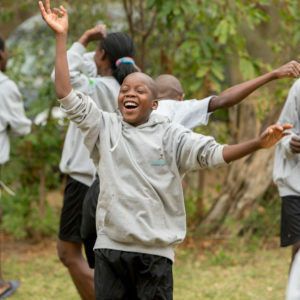 Rhino Ranger, through the Wild Rhino Campaign, is working to change the hearts and minds of school-going Vietnamese youth to create a generation of ambassadors who will grow up to influence their peers, parents and families to reduce and ultimately stop the demand for rhino horn. 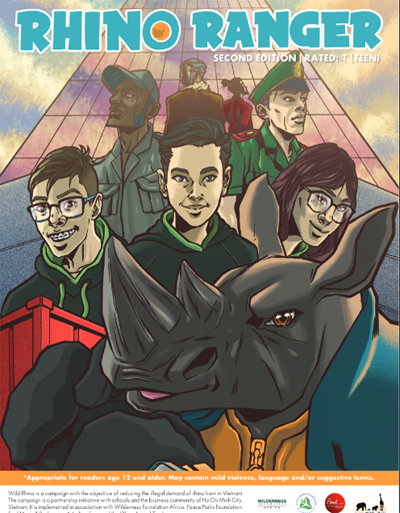 Rhino Ranger returned this month with a second edition of the popular Rhino Ranger Comic book targeted at teenagers. 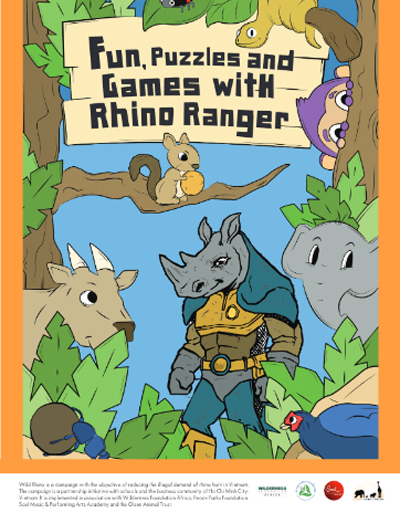 In addition, an exciting new Rhino Ranger Activity Book aimed at the younger market was also released. 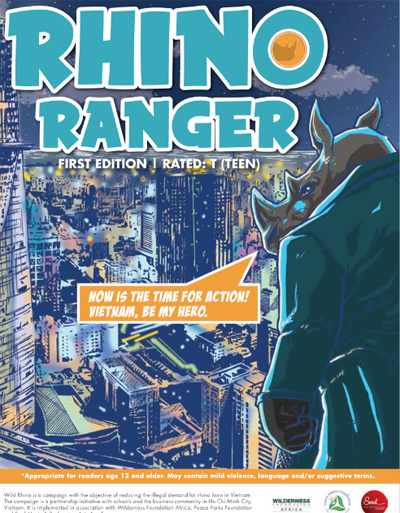 Rhino Ranger is a superhero character who was launched on World Rhino Day in 2016 to spread the message of the “Wild Rhino | Vietnam, be my Hero” campaign. 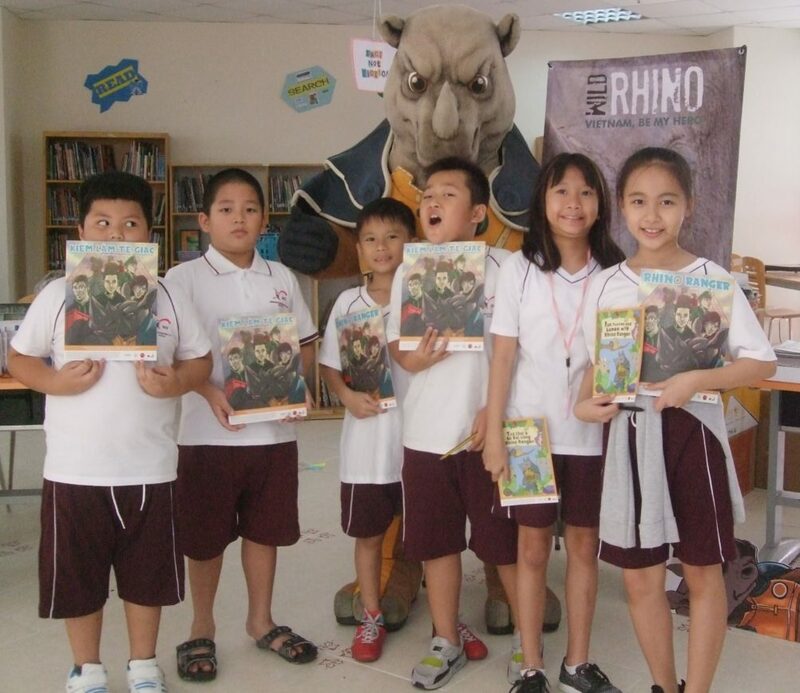 The Rhino Ranger mascot serves as an age-appropriate conduit through which to deliver demand reduction messaging to Vietnamese youth using his own comic strip, comic book, action figure and social media campaigns. 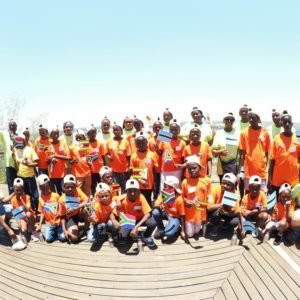 Rhino Ranger visits schools and reaches out to the youth during through various interactive activities. 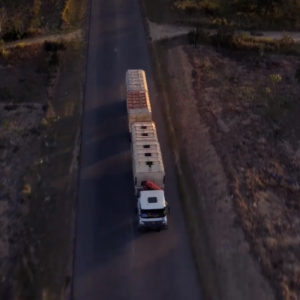 In the second edition of the comic book, Rhino Ranger travels to Vietnam to discover why his mother was killed in South Africa. 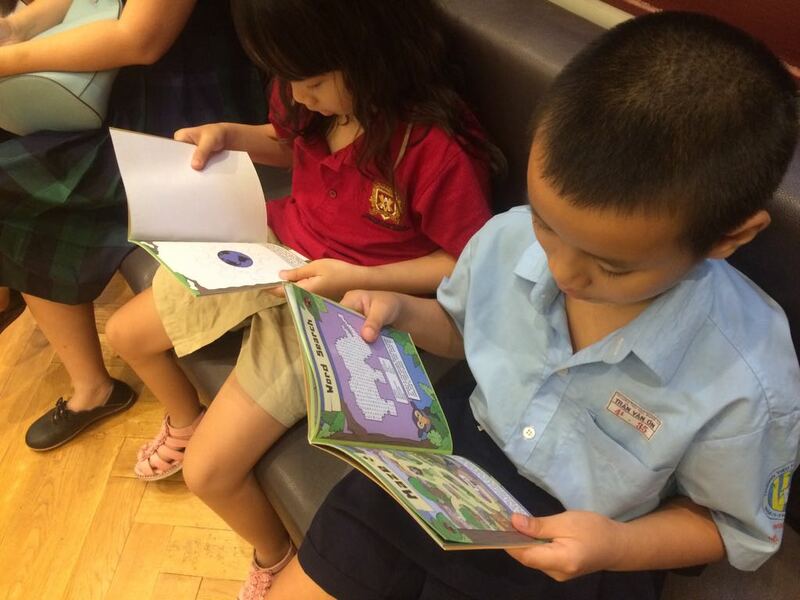 Using cultural insights and the personal experience great care was taken to create a true depiction of Vietnam in the hope that young readers will be able to truly identify with the content and engage with the topic in so far as themselves becoming ambassadors for change. 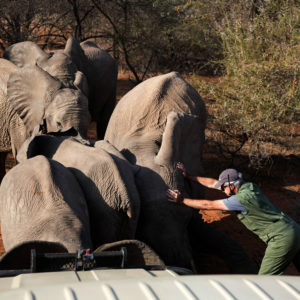 Rhino Ranger forms one component of the Wild Rhino Demand Reduction Campaign presented by Wilderness Foundation Africa, in partnership with Peace Parks Foundation, SOUL Music & Performing Arts Academy, and supported by the Olsen Animal Trust. 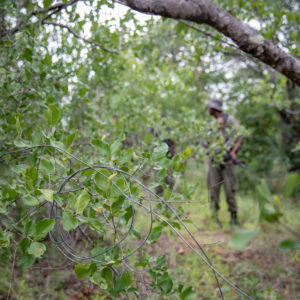 The campaign aims to educate and engage Vietnamese youth on the issue of rhino poaching. 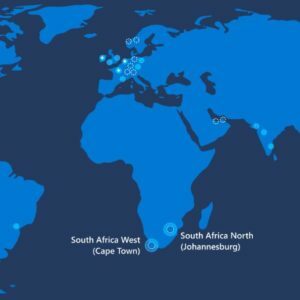 The project also includes the Wild Rhino Competition and the Youth Ambassador Awareness and Education Campaign. 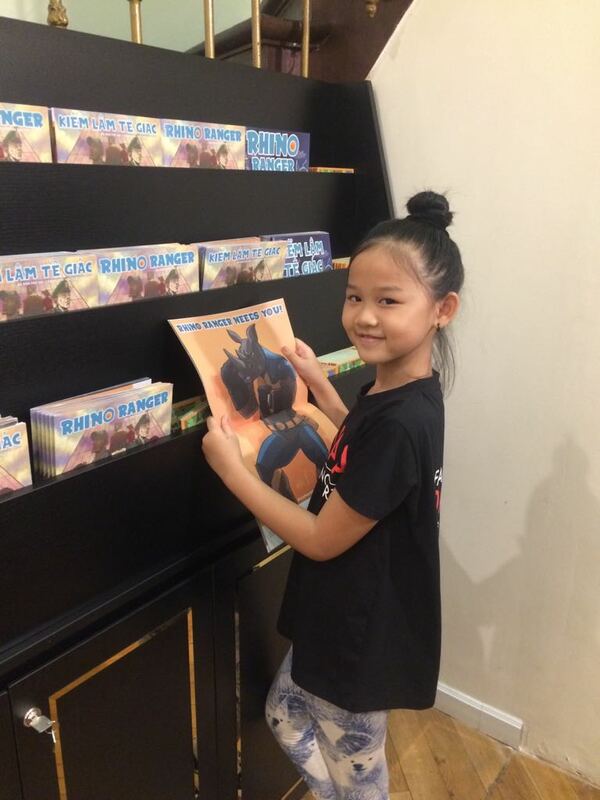 The Wilderness Foundation Africa team will visit Vietnam in September 2018 to launch the third round of the Wild Rhino Competition, and distribute the Rhino Ranger comic book and activity book, along with other marketing collateral to the participating schools in Ho Chi Minh City and Hanoi.